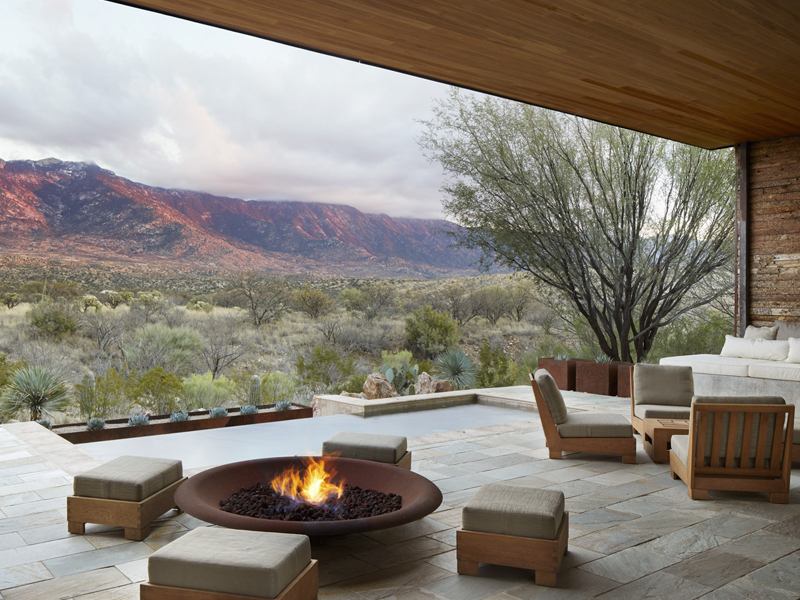 Miraval’s villas offer you a home during your Miraval journey. If you are seeking the ultimate in privacy, you will find it here. Arrive and immediately feel relaxed in the villas 3,000 square-feet of luxurious space with two- and three-bedroom options. Cascading sliding doors lead to expansive patios, each with a private infinity pool, outdoor fire pit and patio seating. Indoor space includes master suites with outdoor showers and private courtyards, fireplaces and gourmet kitchens. Villa guests enjoy the ease of Miraval’s inclusive package rates and have access to all our Miraval’s amenities just steps away. For friends and family seeking the ultimate in space, this is the perfect place.